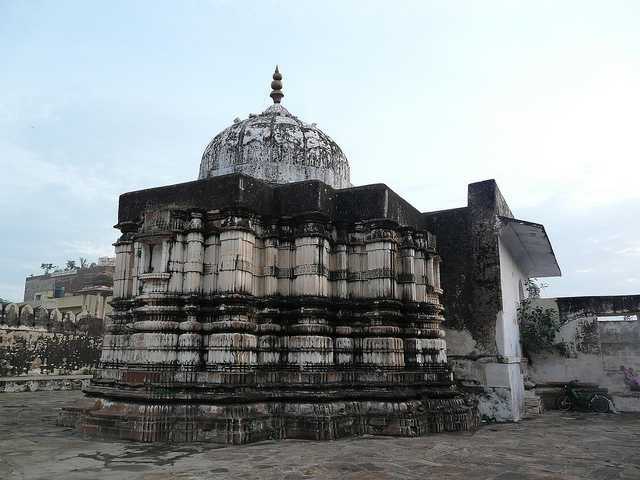 Apteshwar Mahadev temple dedicates itself to Lord Shiva. Among the 400 temples that Pushkar bedecks within its boundaries, this worship site or one can say, a religious edifice that holds equal importance like that of the Brahma temple.Apteshwar Mahadev Temple is one of the three famous temples of Pushkar.Here is some information about Apteshwar Mahadev temple in Pushkar Rajasthan India. 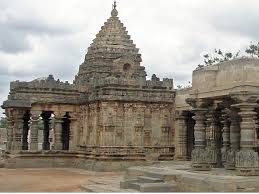 One can easily reach here by hiring taxi and then by walk up to the temple. 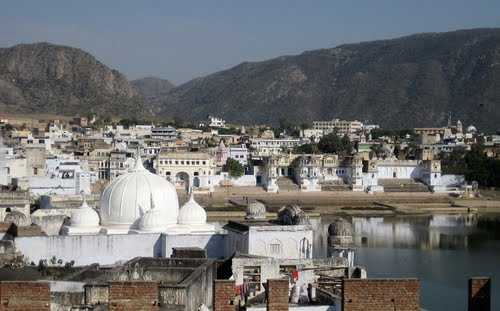 Apteshwar Mahadev temple is located at Main Market Road, Badi Basti, Bank of Pushkar Lake ,Pushkar city of Rajasthan.The temple was built in 12th century and built by Lord Brahma.The temple is dedicated to Lord Shiva.Here Lord Shiva known as Apteshwar.The temple has a statue of Mahadev with five faces that is entirely made of white marble and is adorned with ornaments. The five faces are named Sadyojat, Vamdev, Aghor, Tatpurush and Ishan. The four faces of Shiva represent the four directions. The fifth face which points skywards is the universal face symbolic of purity and spiritual progress. Also five faces represent five elements Prithvi, Varun, Vayu, Agni and Akash. The temple is the perfect example of mind-boggling architectural style. After its construction, the temple was totally destructed by Aurangzeb but was well-furnished later on.Hindu mythology provides this belief that on doing so, one’s wishes get granted by the lord. 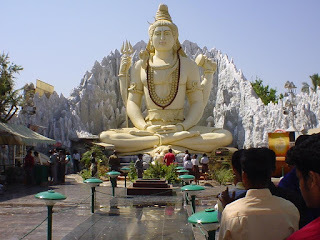 Devotees would also be seen pouring milk, dahi, ghee and honey over Shiva Lingam. Owing to the belief of getting an ideal husband, unmarried girls particularly perform this ritual.